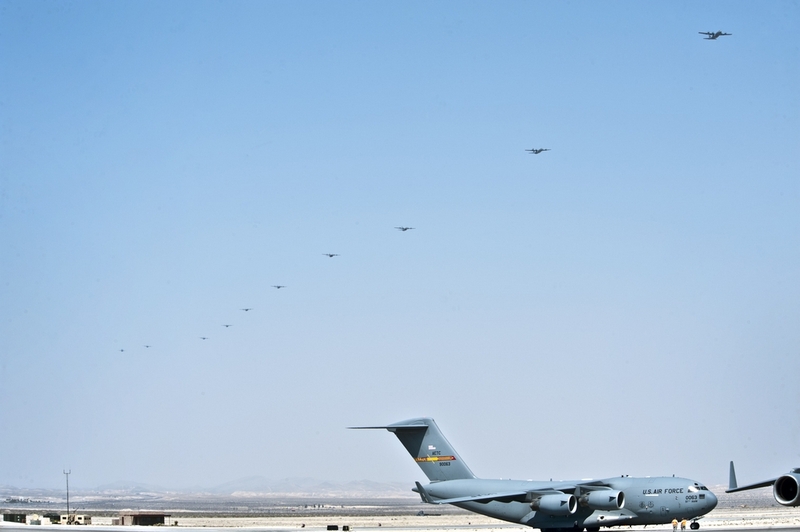 It is a phenomenal capability for a fixed wing attack jet to have. 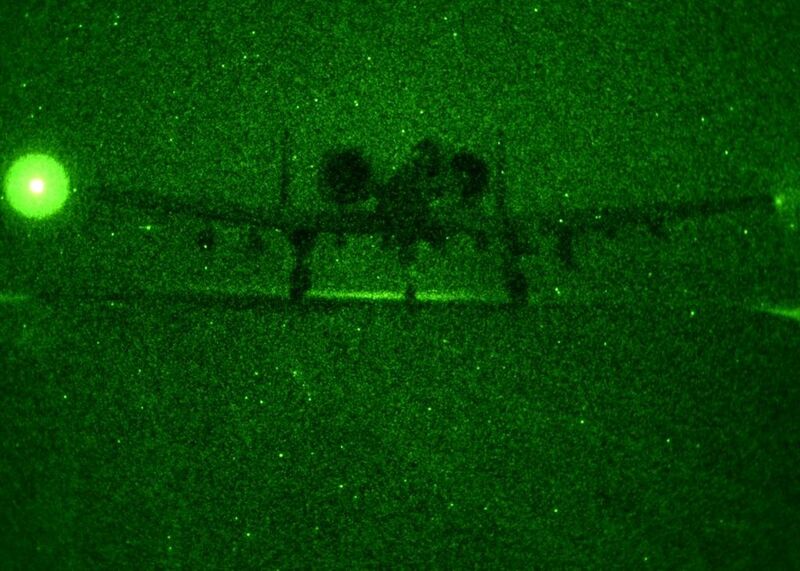 And, obviously, A-10 Warthog has it. 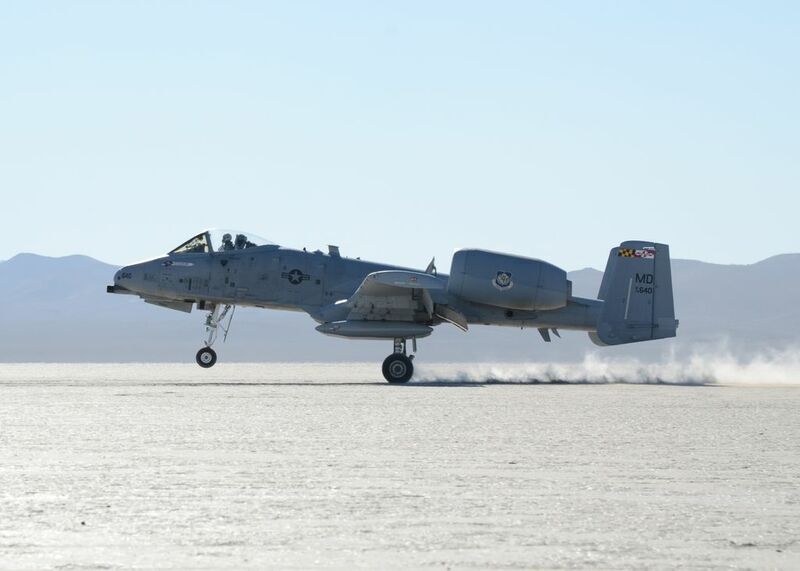 Few weeks ago we published an interesting image showing an A-10C assigned to the 104th Fighter Squadron, Maryland Air National Guard landing on an unimproved dirt runway at Mud Lake on the Nevada Test and Training Range. Since then we have collected some more photographs taken on Nov. 29, 2011 during day and night training through the U.S. Air Force Weapons School. 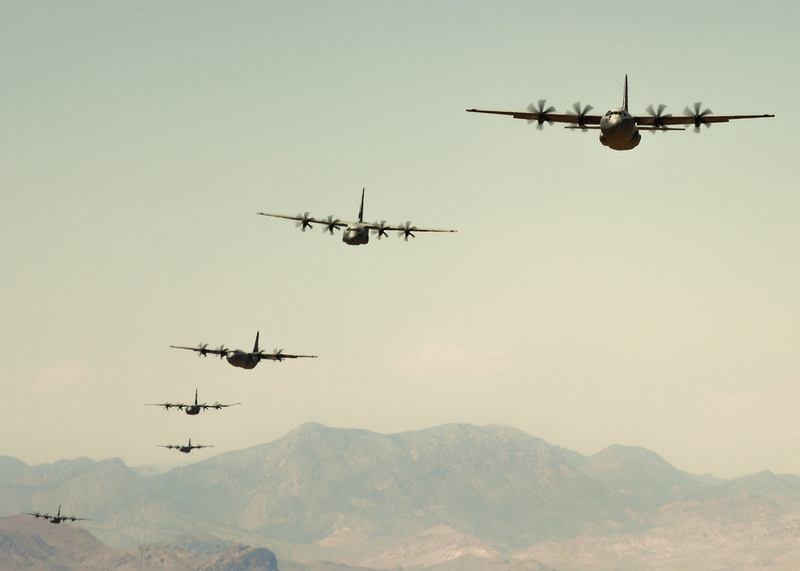 According to the airmen who sent them, the MD ANG typically trains their more experienced instructors on unimproved surface landings. 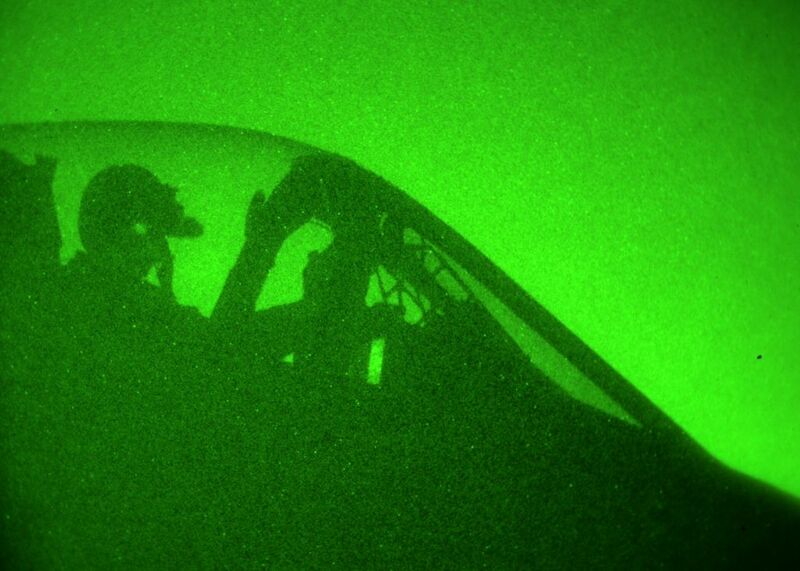 NVGs (Night Vision Goggles) are used for night operations on dirty runways. 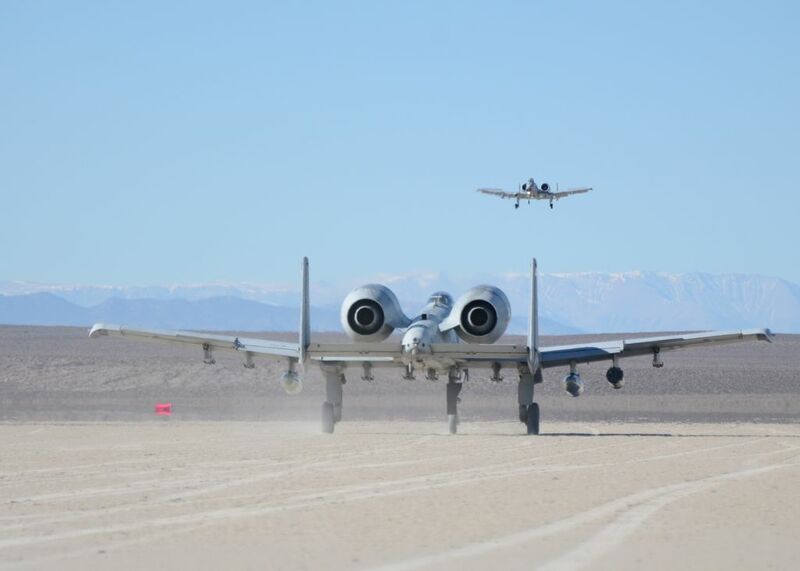 In spite of critics, the U.S. Air Force has plans to retire the A-10 and to replace it with the F-35.